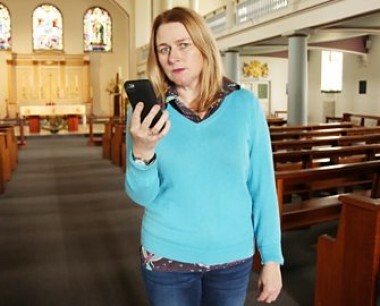 Written by Nick Leather, directed by Paul Andrew Williams, the 60 minute BBC3 factual drama received the award for best Single Drama.see the video here. 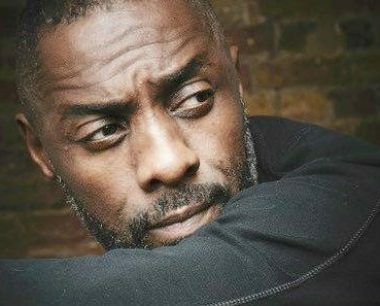 Written by Georgia Lester, Laura Neal, Femi Oyeniran and Victoria Asare-Archer, the newly announced Netflix original TURN UP CHARLIE will star Elba as a DJ who reluctantly becomes a ‘manny’ to his famous best friend’s problem-child daughter. Georgia will also act as supervising producer on the Brown Eyed Boy/Green Door Pictures show. 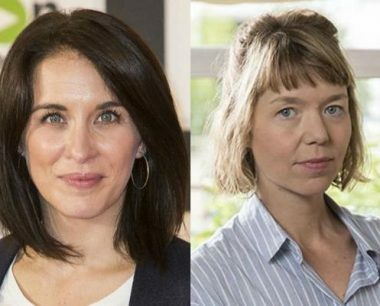 Nick Leather’s Warrington bomb drama Mother’s Day is now shooting in Belfast, starring Anna Maxwell Martin and Vicky McClure. Nick Leather’s 60 minute film for BBC3 has won the 2018 best Single Drama RTS Award and been nominated for a BAFTA. Congratulations to Nick and the team! 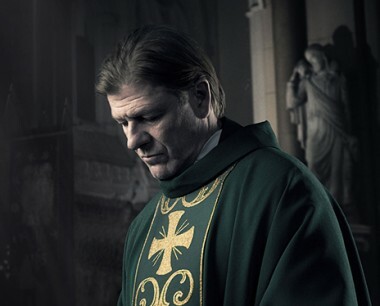 With ep 3 co-written by Nick Leather and creator Jimmy McGovern, Broken is LA Productions new 6 part drama starring Sean Bean and Anna Friel. 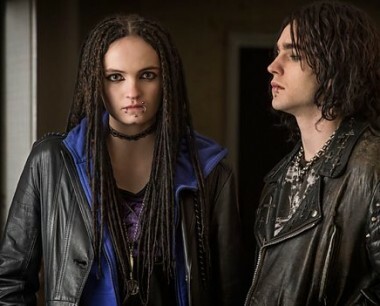 Broken broadcasts from Tuesday 30th May on BBC1 at 9pm.